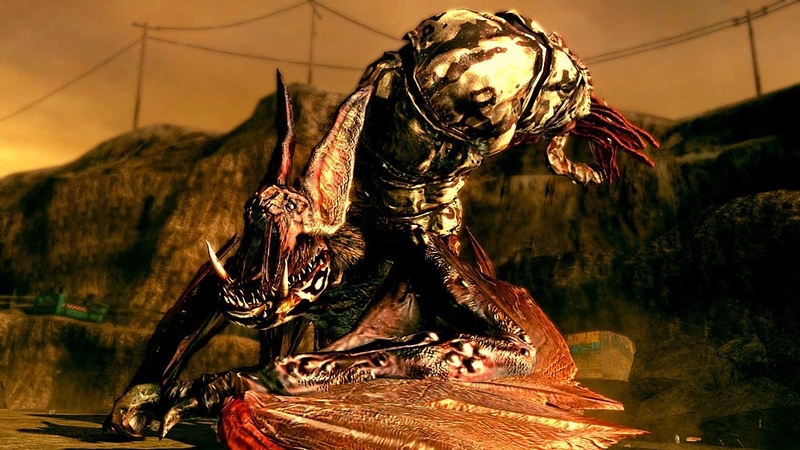 An unknown horror resides in the birthplace of humanity. 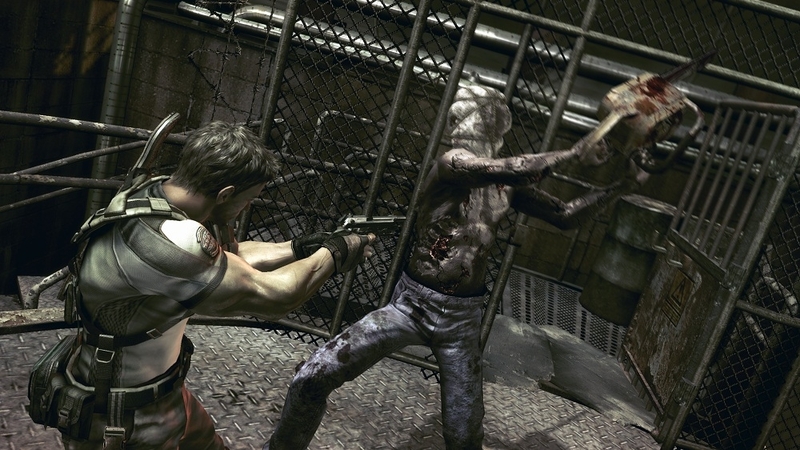 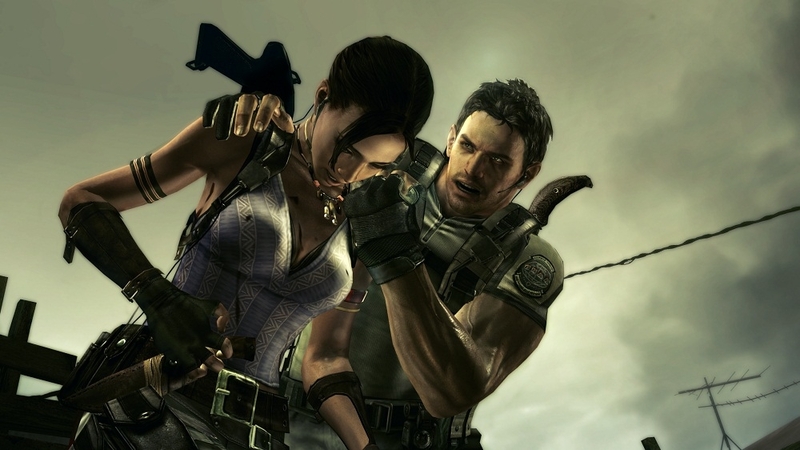 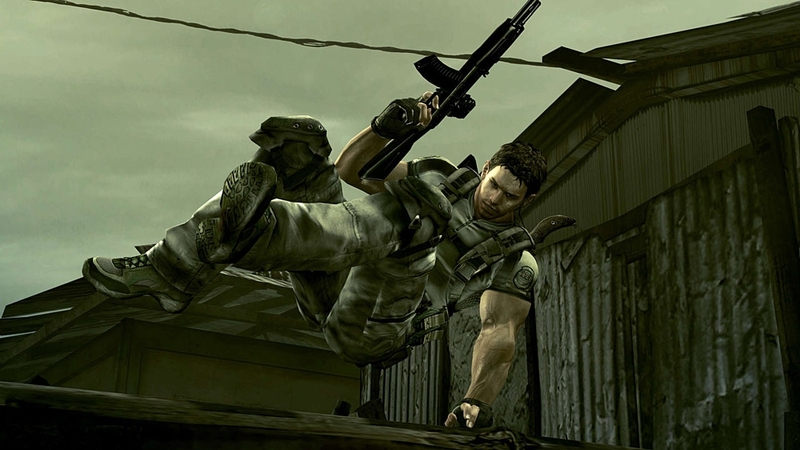 Can Chris Redfield survive this new nightmare? 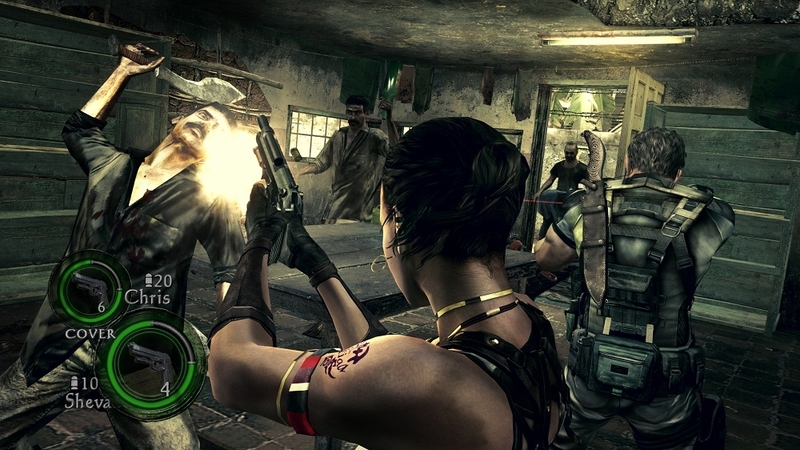 Who is the mysterious woman with the gun? 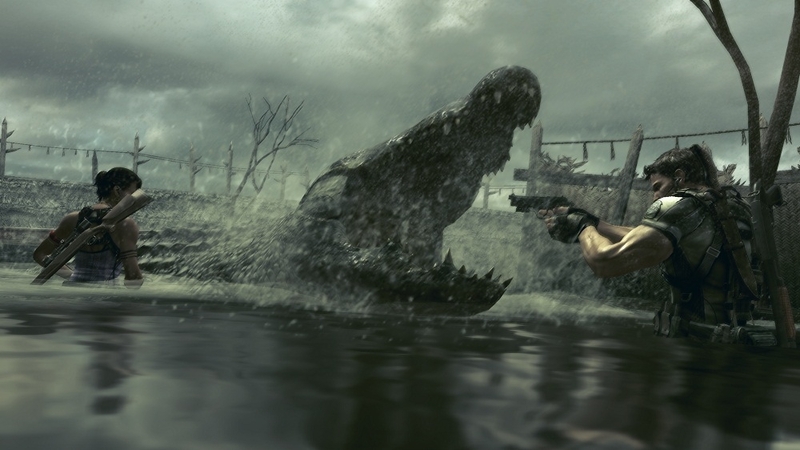 The latest graphics! 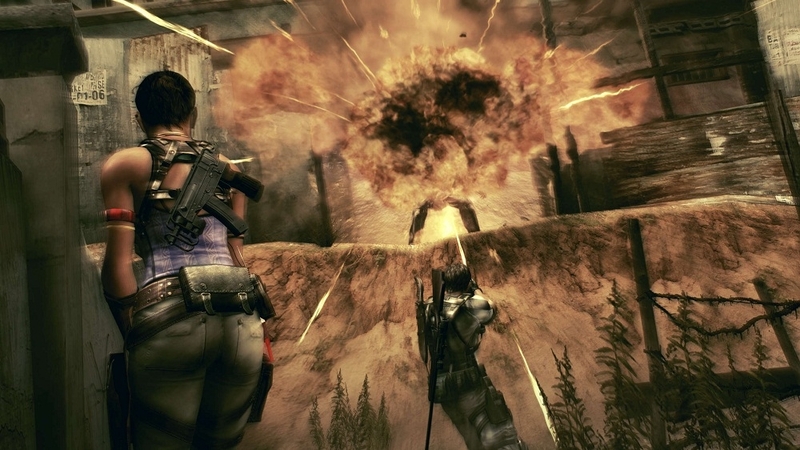 New game scenes! 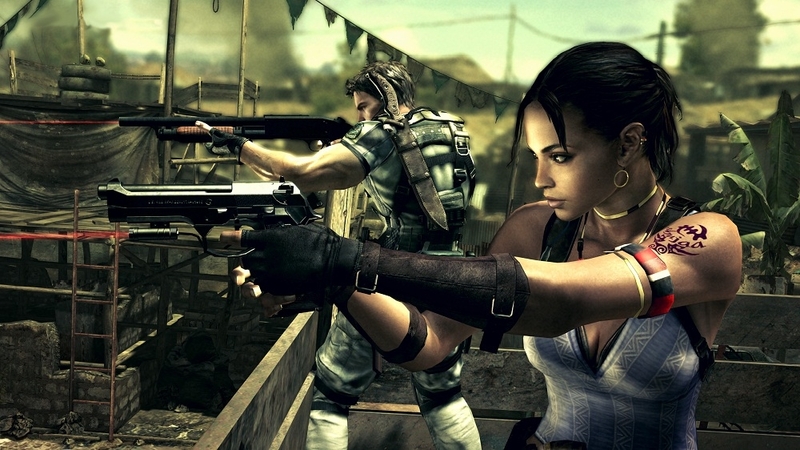 The second Resident Evil 5 Trailer is finally declassified! 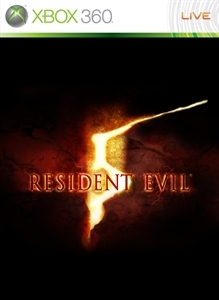 The Resident Evil series continues with this highly anticipated sequel. 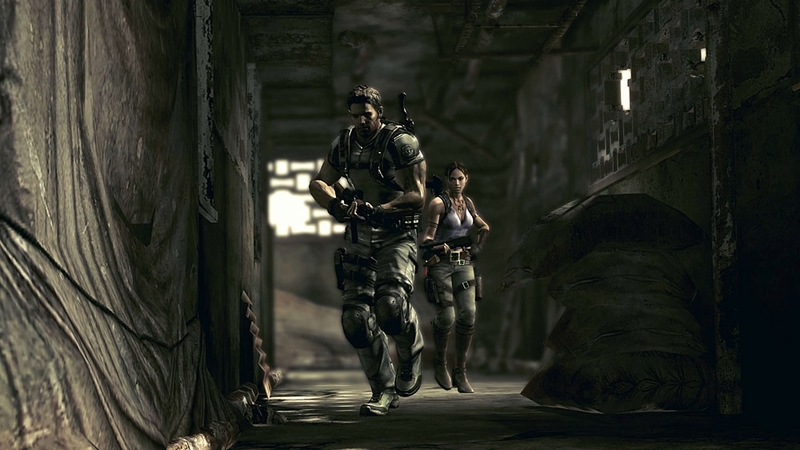 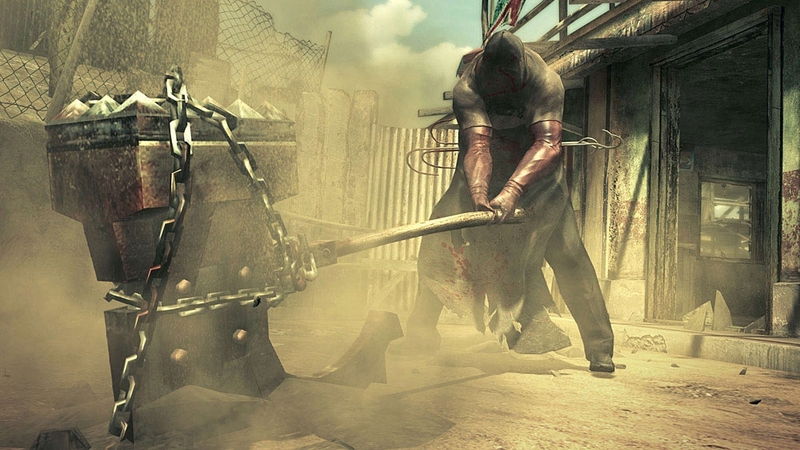 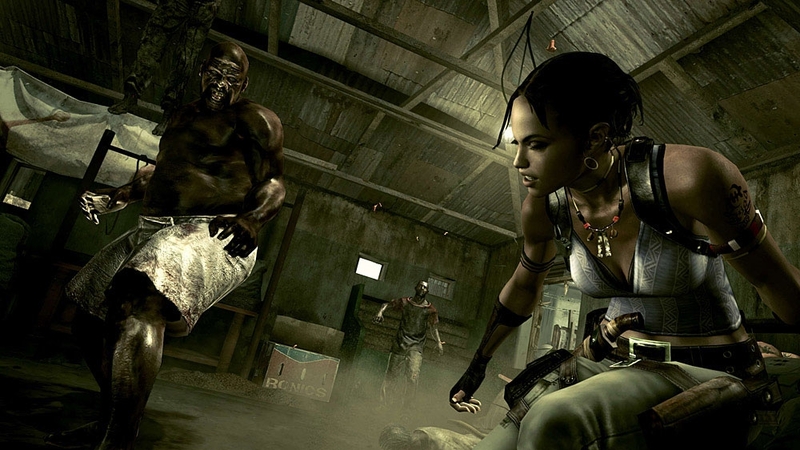 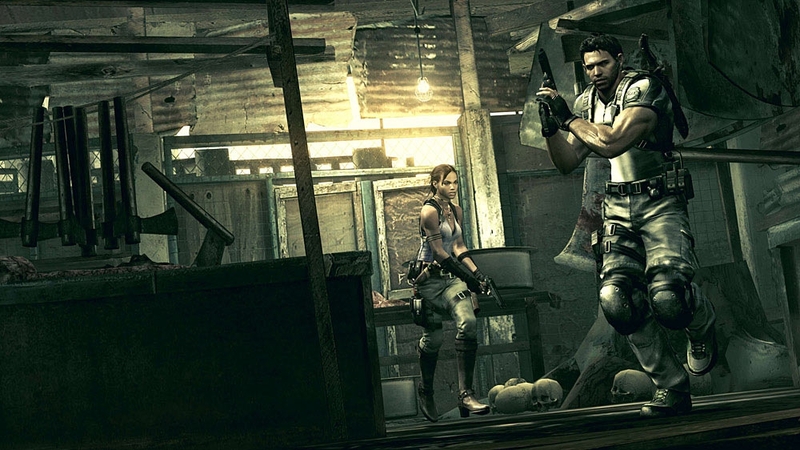 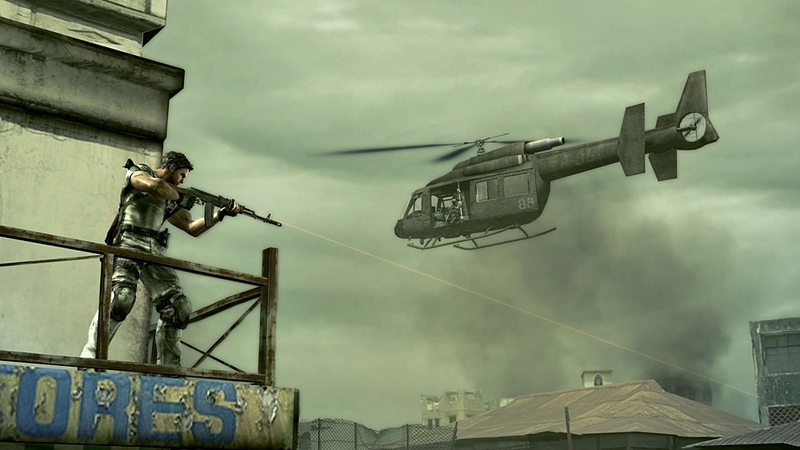 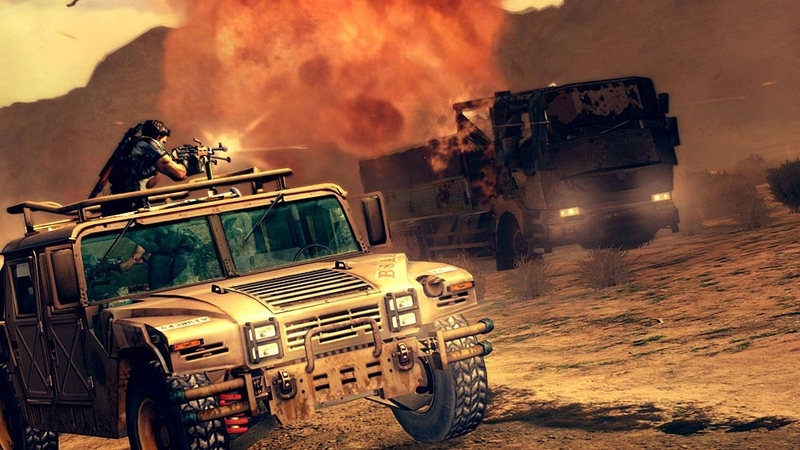 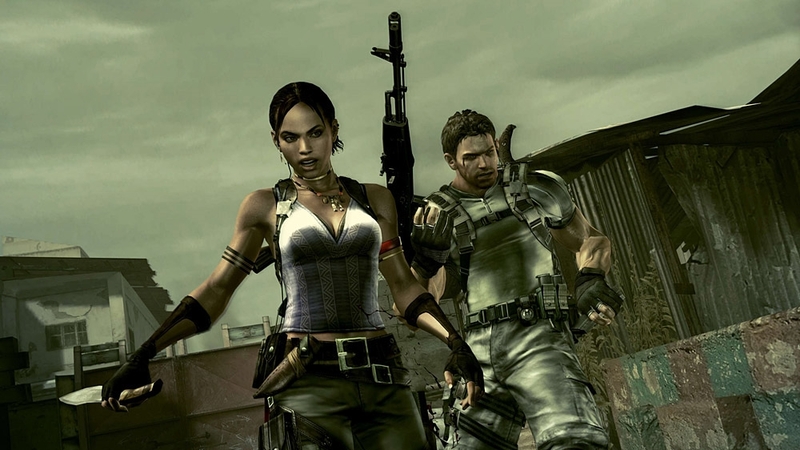 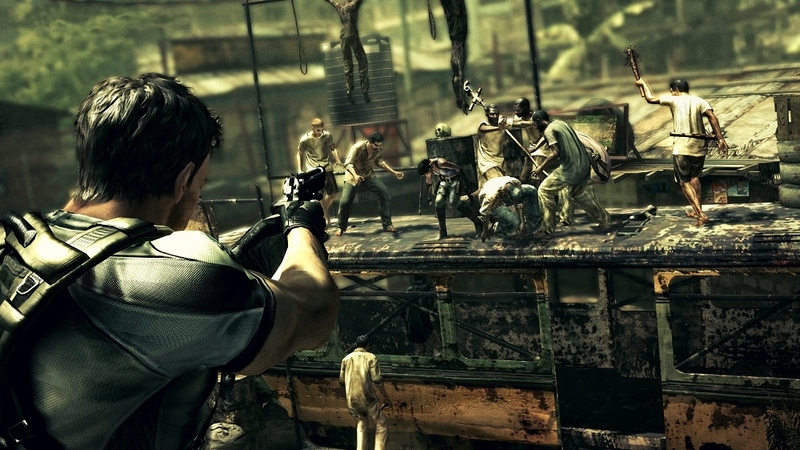 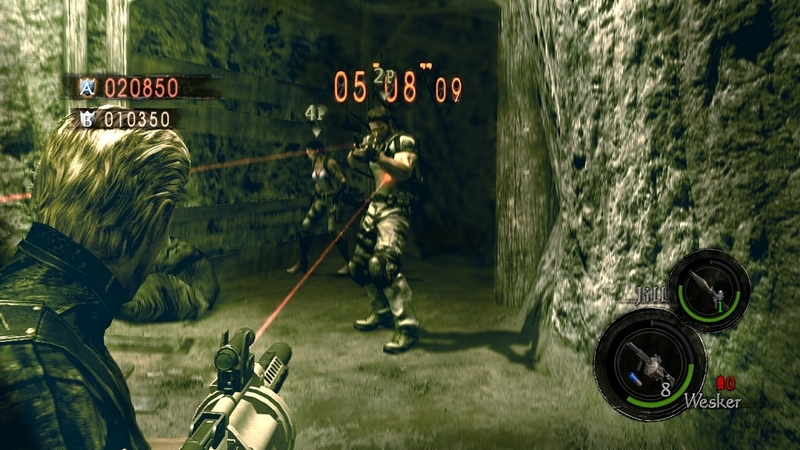 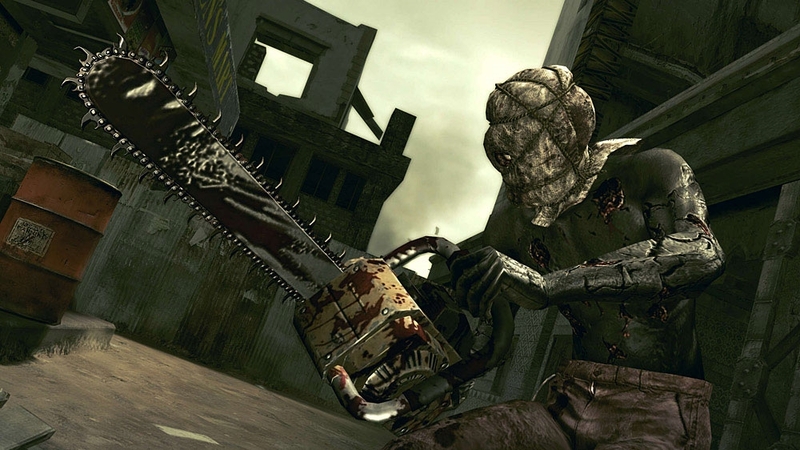 Witness real-time footage from Resident Evil 5!The story unfolds in a land simmering in the heat of a merciless sun where the contrast between light and dark enhances the feeling of dread as a new evil draws closer.